Don Huff was Lang Reilly''s friend, and now he''s been brutally murdered. Could someone be willing to commit murder to prevent the book he was writing from ever seeing the light of day? What secrets are worth killing for? Lang is determined to find the truth, but the organization that killed his friend is just as eager to kill him if he gets too close. 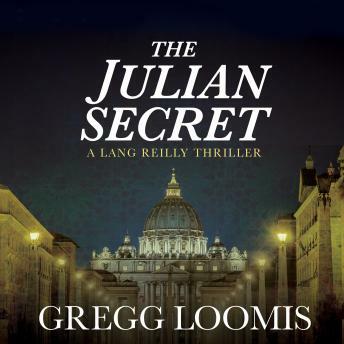 The trail of secrets leads Lang on a deadly chase across Europe, deeper and deeper into a mystery that has been concealed since the days of the founding of the Catholic Church. Danger follows Lang with every startling revelation. But at the end of the hunt lies a final secret that will shock even Lang-if he survives long enough to find it!